Considering why people don’t contribute is the first step in dealing with that challenge. 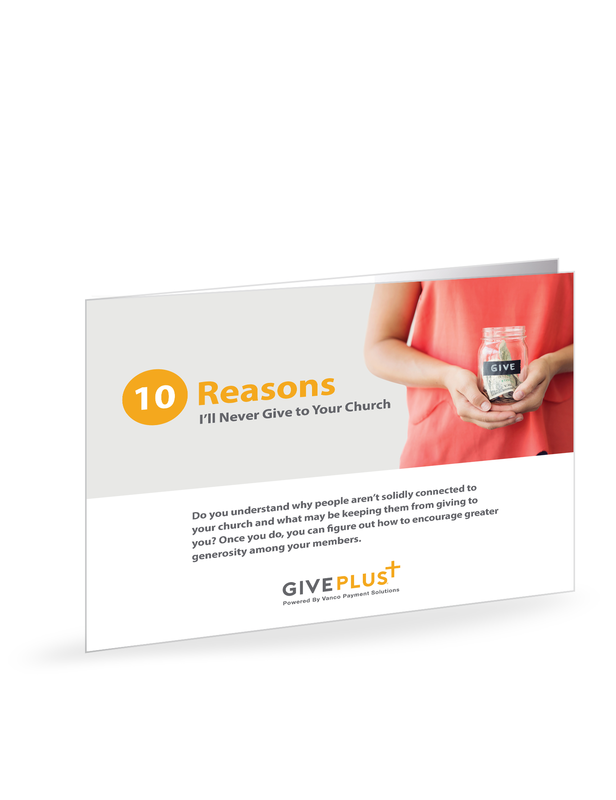 Understanding some people’s lack of connection to your church and their hesitation to give is critical to changing minds and encouraging generosity and stewardship. It’s also important to show members how their donations support the life and mission of the church.